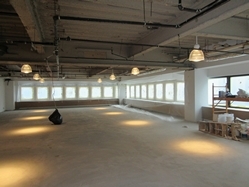 Grand Central Commercial Condo | Third Avenue 40th & 41st Street - $950 per SF. / 32513 SF. 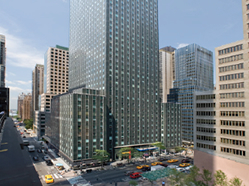 Midtown Manhattan Class-A Office Condominiums For Sale - The offering is a total of 32,513 RSF divisible to smaller units ranging from approximately 4500', 5900', 10,000', 15,000' to 20,000 RSF. 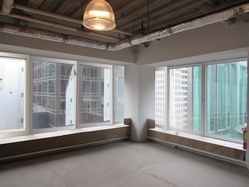 Each unit offers an extremely efficient footprint conveniently located at Grand Central. Common Charges: $8.15 per RSF per annum Real Estate Taxes: $8.05 per RSF per annum. The Office Tower in which these offices stand features a striking exterior of green glazed brick and glass spandrels. The redesigned two story lobby and facade create a new, dramatic street presence. 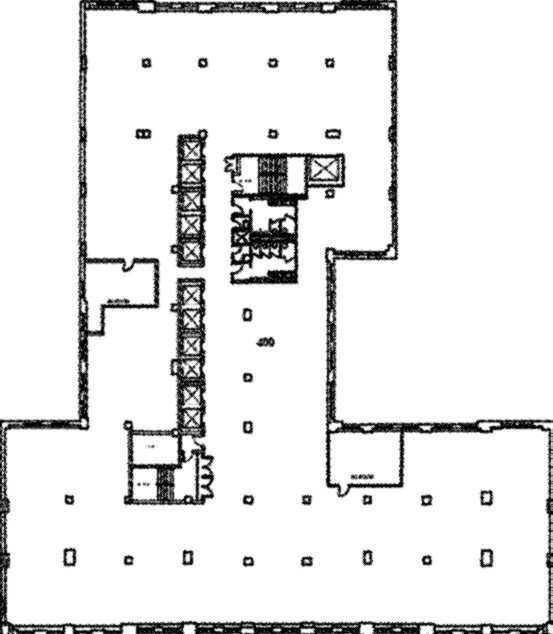 The facade features soaring glass expanses along Third Avenue and black granite column facings, white marble walls, and marble and granite floors in the lobby. 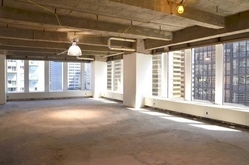 The office tower in which this condo office stands is located on the East 40th and 41st Street, just steps from Grand Central Station and with convenient access to the 4, 5, 6, L, subway and Metro North lines.